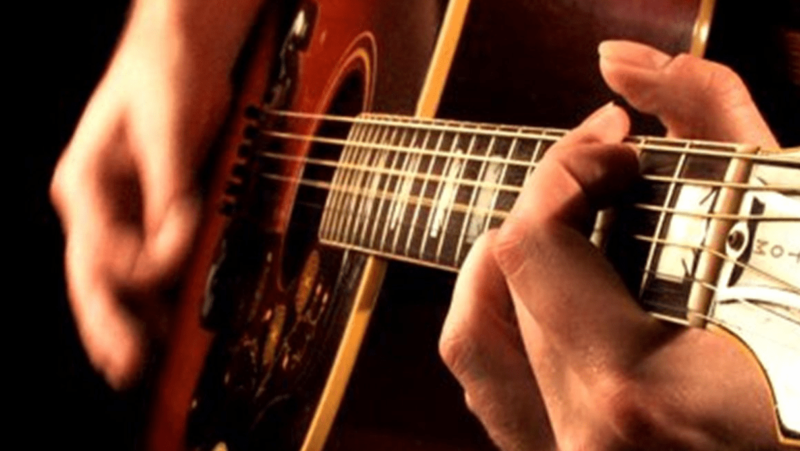 At The Guitar Gym, we offer private guitar lessons with 15*, 30, 45 or 60 minute lesson duration options. Please note that we are very flexible with rescheduling and we provide lesson alternatives for you if you are unable to attend your regular appointment. Please contact us to discuss how we can help you, or request a free lesson and we’ll contact you. *15 minute lessons are reserved for young children only. Please contact us for availability.